GRAB A PINT AND CHEERS! 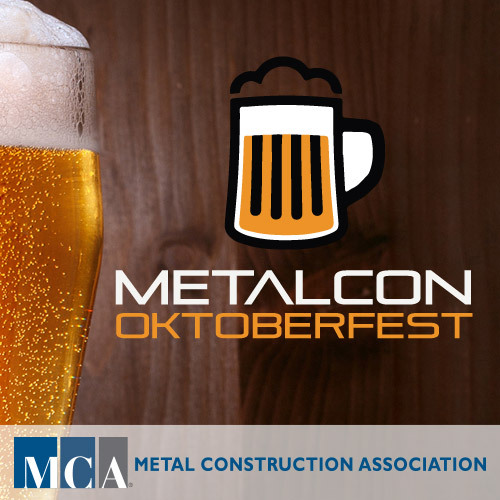 We are bringing Oktoberfest to METALCON again. Stop by a participating booth and grab a beer! Specific time/date for each event will be available soon, stay tuned. Cheers! Now this is something I want to take part in! Any excuse hey!